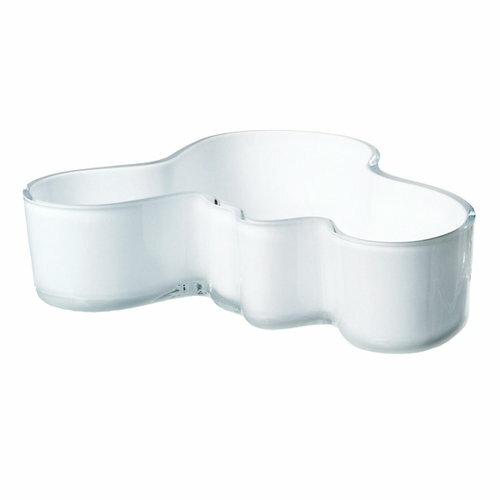 Iittala's Aalto bowl is an organically shaped icon of Finnish design and glasswork. 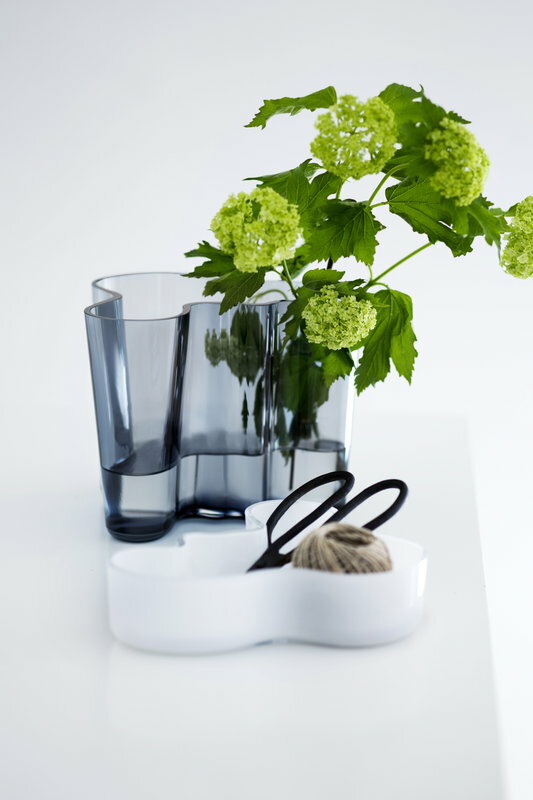 Alvar Aalto created the Aalto vase in different sizes and colours for Iittala in occasion of the World Fair in Paris in 1937. Most probably the legendary shape of the Aalto vase is derived from the Finnish landscape and lakes. As typical with a great work of art, the shape has been reinterpreted ever since and there is nowadays a variety of different objects in the world famous Aalto shape. Alvar Aalto would never demonstrate how his glass objects should be used, but wanted the user to decide. This freedom to interpret the origins and function may be what has helped keep the Aalto collection so contemporary and fresh. Pieces can be displayed as a group or as a single, exclusive work of art, a pleasure to own or to give as a present.